No machine is needed for this homemade ice cream! It’s made with cooked eggs for an extra rich texture and creaminess. 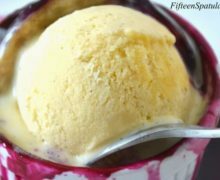 As I promised last week, here is a post on how to make french vanilla ice cream at home, no ice cream machine required. This is basically a spin on a semifreddo, which I have made so many times I could do it with my eyes closed. What’s with all the semifreddo in my life? Well, after I tasted some, I simply didn’t care for storebought ice cream anymore. Most of them are these atrocious guar gum xanthan gum whatever gum filled fakeries (exception: Haagen Dazs, which is pretty expensive), and this way I can put whatever I want in my ice cream for CHEAP. I’ve done this as pistachio, mango, peanut butter, chocolate, melon, and so on, but today I’m going to show you how to make some good old vanilla, so you can take that Summer Berry Cobbler Ramekin Pie I posted the other day to the next level. Freeze immediately for 4-6 hours, and enjoy! 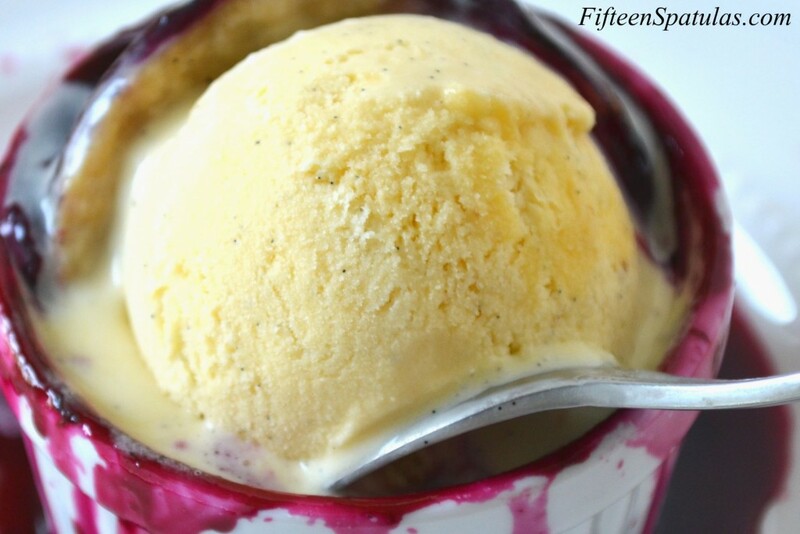 No machine is needed for this homemade ice cream! It's made with cooked eggs for an extra rich texture and creaminess. 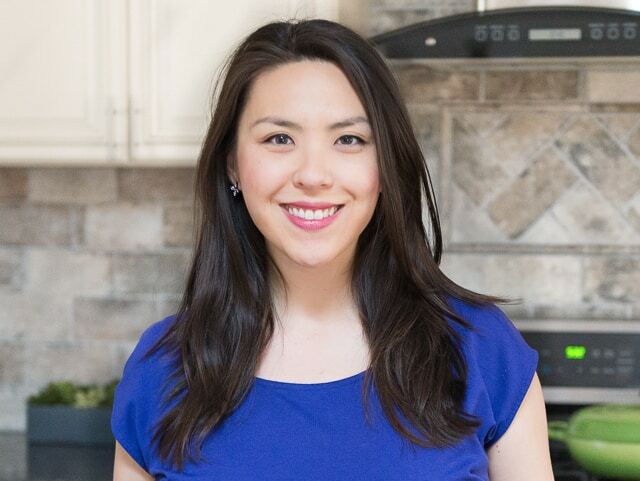 Start by setting up a double boiler (a heatproof bowl set over a pot with an inch of simmering water), and prepare an ice bath that the bowl can be set into later. 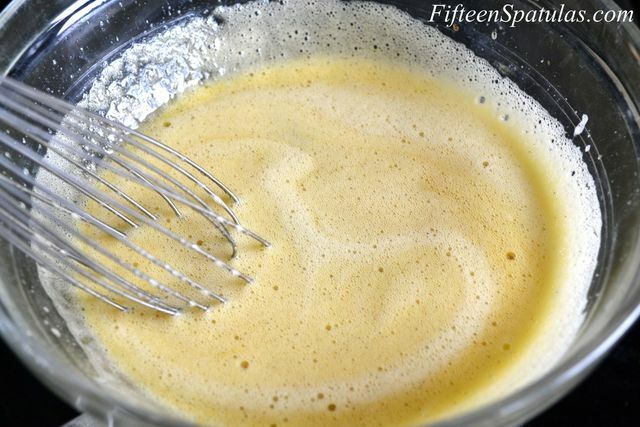 Place the eggs, egg yolks, 1/2 cup sugar, and salt into the bowl. 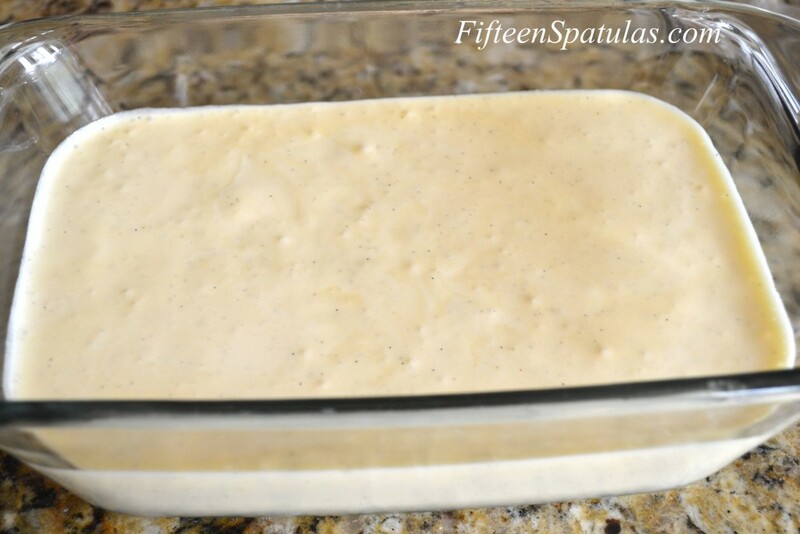 Split the vanilla bean down the middle and scrape out the seeds, and add those and the scraped vanilla bean to the bowl as well. Cook for about 10 minutes, whisking frequently so the egg doesn’t scramble**, until the mixture reaches 160 degrees F on an instant read thermometer. Immediately remove the custard and place it into the ice bath to cool, and remove the vanilla bean. **If you do happen to scramble some of the eggs, don’t worry. Just strain the custard through a fine mesh sieve after it’s reached 160 and beat air back into it with a hand mixer. In a medium bowl using a mixer, whip the heavy cream until a little frothy. Add in the 2 tbsp sugar and 1 tsp vanilla extract, and whip to soft peaks. Remove the egg custard from the ice bath, and add 1/3 of the whipped cream to it to lighten. Fold in the rest of the cream and pour into a container. Place plastic wrap directly on the surface of the custard so a skin doesn’t form. 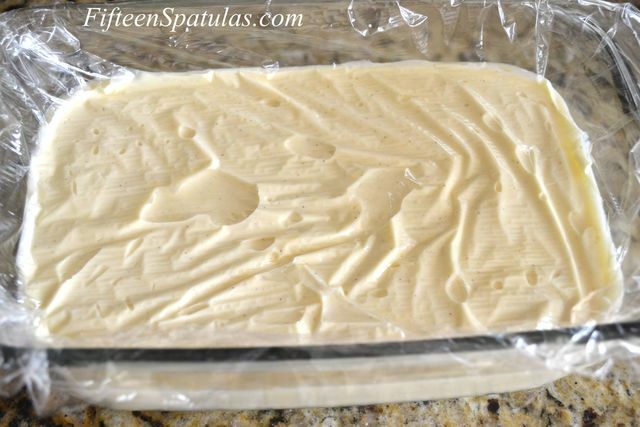 Freeze immediately for 4-6 hours, depending on your freezer. Enjoy your homemade ice cream!!!! pleaseis cream the same as milk if not then what is it ?